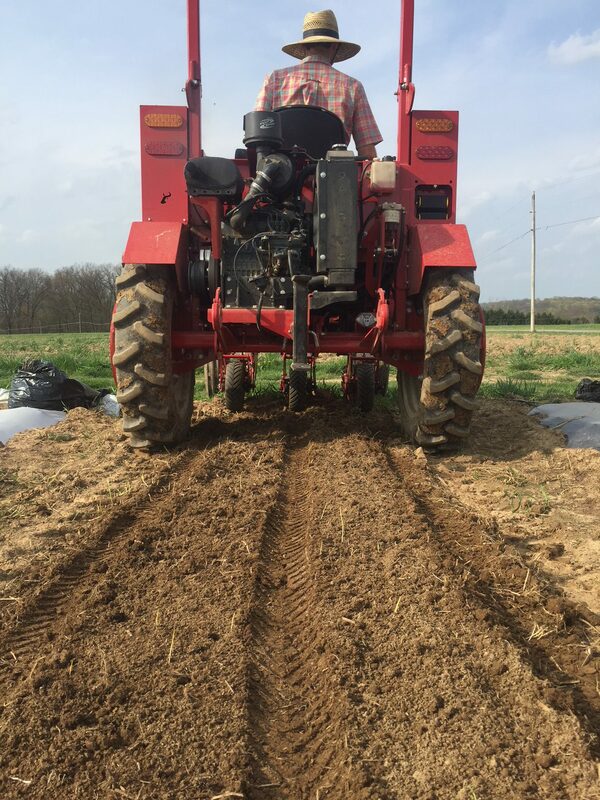 While operating the farm, we needed reliable, appropriately-sized, affordable tools and equipment for our smaller acreage—and we couldn’t get them. Agricultural equipment manufacturers were focused on large, industrial farms, and we were left with purchasing and trying to maintain older equipment. We realized that other farmers like us must be having the same challenges. As a fourth-generation family farm (certified organic since 2006), and with more than 40 years of experience designing and manufacturing turf and agricultural equipment, Tilmor was born. Coming from a family of farmers we understand the work that goes into supplying fresh vegetables, fruit and grains to the local community. We understand the complexities of growing crops and the many decisions that need to be made each day to manage labor, water, soil, planting, weeding, feeding, picking, cleaning, packaging, market logistics and much more. With our decades of manufacturing experience, we’re committed to developing tools and equipment that are designed, built, and distributed for the farmers who are supplying our communities with the fresh, locally-grown goodness we’ve come to know and love.